0 Hotelvisibility news : What is BookYourBeds? BookYourBeds is a simple to use, easy to adopt and cost effective online accommodation booking system. It has been designed to help increase business for smaller accommodation providers such as B&B’s, small hotels and hostels. 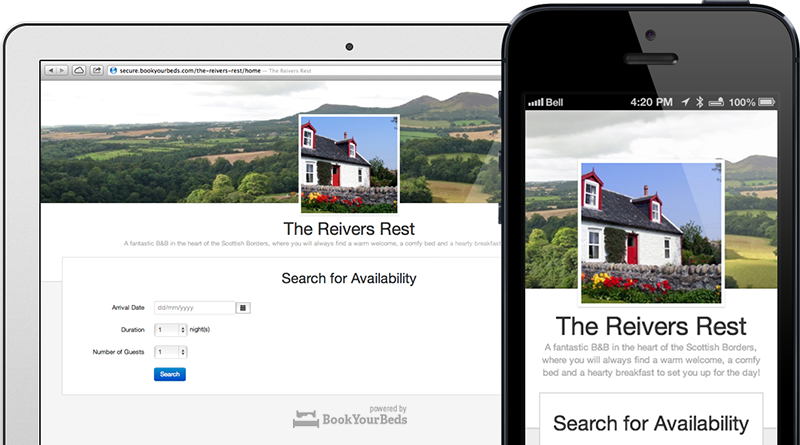 BookYourBeds helps convert your site visitors into your guests. How do I get BookYourBeds? 2) We have developed a project based on chat direct to your hotel. We have an on request booking system, no percent to pay, free for the users. 5) We will use the social networks sharing power that are less expensive and can bring to viral effect and consequent success. Help us develop this free percent hotel booking system “www.freestayhotels” with a donation. We need the hoteliers support in order to promote the system. The money you gently donate will be used for advertisement. We have a large group of hotels in the database : 110’000 and today covering the whole planet. Check if your hotel is in and if not subscribe here. The system introduce the new technology CHAT BOOKING and the best available offer. It works on request : no allotments needed. No percent to pay for hotels. I’m an hotelier and personally concerned, I’ve invested a lot of time and money for this new reservation technology and I believe that with your help we can open a new way to book hotel rooms directly with no third intermediary and no % to pay ! We all wish a free nights during our stay isn’t it ? But in fact it’s so simple. Just visit this site and select your destination. You will get a huge choice of hotels and just login with your facebook account in order to requesta a free night during a minimum stay of 3 or 3 rooms for one night. You will receive also great offers and you can chat and negotiate the best price directly with the hotels. The hotels doesn’t pay any commissions and they will make you the best prices (until -27% till 50% depending period and availability). So just try here www.freestayhotels.com . In the database of the site there are more than 100’000 hotels ready to make you the best offer and a free night ! The point from where we begin is simple : we pay a to much commissions on OTA’s and we would like to work on becoming more direct booking. The OTA are strong enough… they have a very powerful way to sell our rooms… and get a lot of money from our reservations. In the past we should not pay so many commissions, remember ? But what’s new on the web today ? 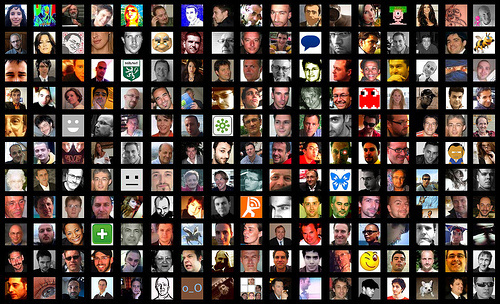 The social media world is new and full of opportunities to find new guests and keep the public interested. Do you have a social media strategy ? No ? Ok, let’s start from the beginning : your blog. Basically with more than 110’000 hotels in our social media environment we drive visibility to you too, because every post your write is shared trough the social networks accounts of the mentioned sites and if your posts are interesting you profit a lot from our established network. Establishing a network takes time and a lot of partners and we have them, so let’s profit from that and get connected.